MarijuanaBeginners.com is determined in becoming your one stop resource for everything related to Marijuana based products, such as medicinal marijuana consumption, and we are proud of what we pulled together for you. There are thousands of products to choose from and we know the purchasing decision making process is not easy, we aim to make it a bit easier for you to help accelerate your search! We do our best to conduct in-depth research on all possible products that we can get our hands on. This section provides comprehensive guides on how to grow weed and different strands of marijuana, how to use and clean pipes and bongs, what are the best products in the industry that we have personally reviewed! How to Pick the Best Grow Tent? We at MarijuanaBeginners.com are dedicated and determined to offer everything you want and need when it comes to Cannabis. We aim to become your one-stop resource center for everything related to marijuana-based products and devices for growing and using them. We also offer you posts on important facts about marijuana such as medicinal consumption and legalization. Tips and guides on growing marijuana are also included in this site. And, not only that, but we also offer many posts about vaporizers, bongs, pipes, on how to use, clean, and maintain them. If you are up for reliable reviews and detailed information, you can never go wrong with MarijuanaBeginners for sure. Marijuana or Cannabis is a green, brown or gray mixture of dried, shredded leaves, stems, seeds and flowers of the hemp plant Cannabis sativa. Marijuana is used as a psychoactive or mind-altering recreational drug, for certain medical ailments and for religious and spiritual purposes. Sinsemilla, hash or the resinous form and hash oil or the sticky black liquid are stronger forms of marijuana. According to the National Institute on Drug Abuse (NIDA), marijuana is the most abused drug in the US. Many states in the US have now legalized marijuana for medical or recreational use. The main active ingredient in cannabis is called delta-9 tetrahydrocannabinol, commonly known as THC. This is the part of the plant that gives the “high.” There is a wide range of THC potency between cannabis products. Marijuana is derived from the plant Cannabis sativa and it grows in many tropical and temperate areas of the world. However, because of the developments and recent inventions, you can now easily grow marijuana in your own home. With proper materials and devices, it can easily be grown in any climate and cultivated by means of hydroponic technology. Most people smoke cannabis or marijuana in a joint and appears to look like a cigarette. Some often use a blunt, bong, pipe, when smoking. 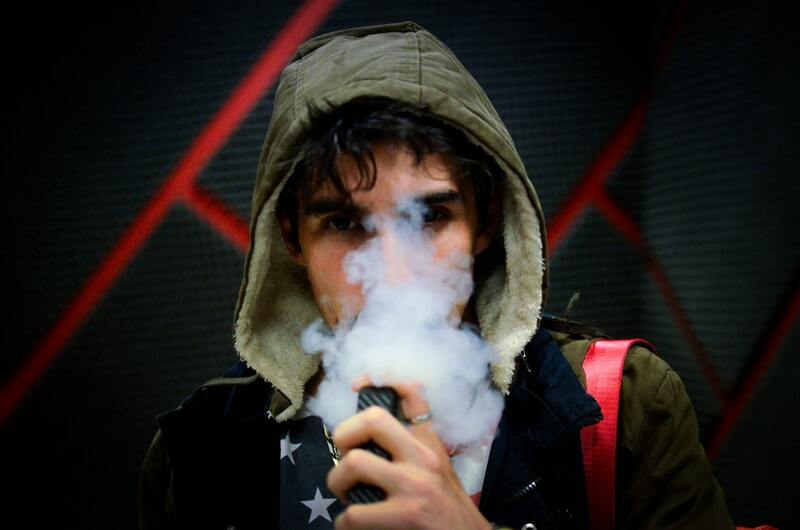 Another method used to consume or use cannabis is vaporizing. 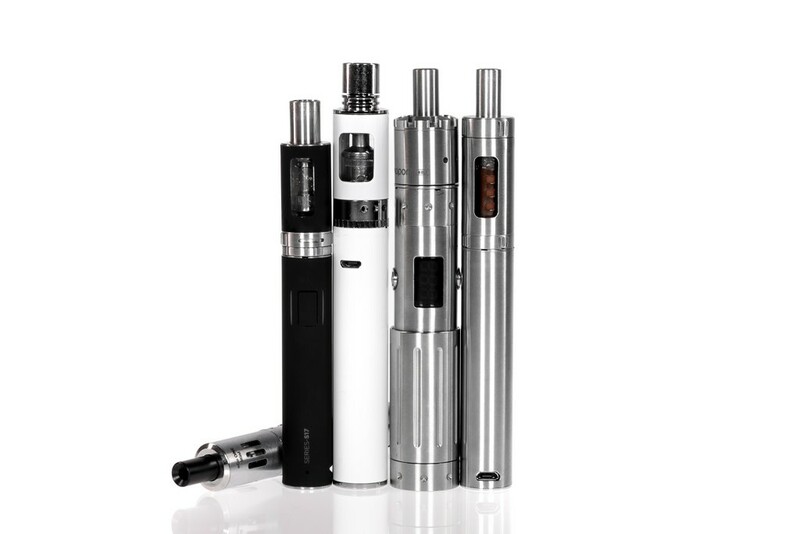 Many vaporizers tend to be expensive, however, at MarijuanaBeginners, we will be providing you with a wide range of high-quality herb vaporizers for the best price. Marijuana can also be consumed through edibles. 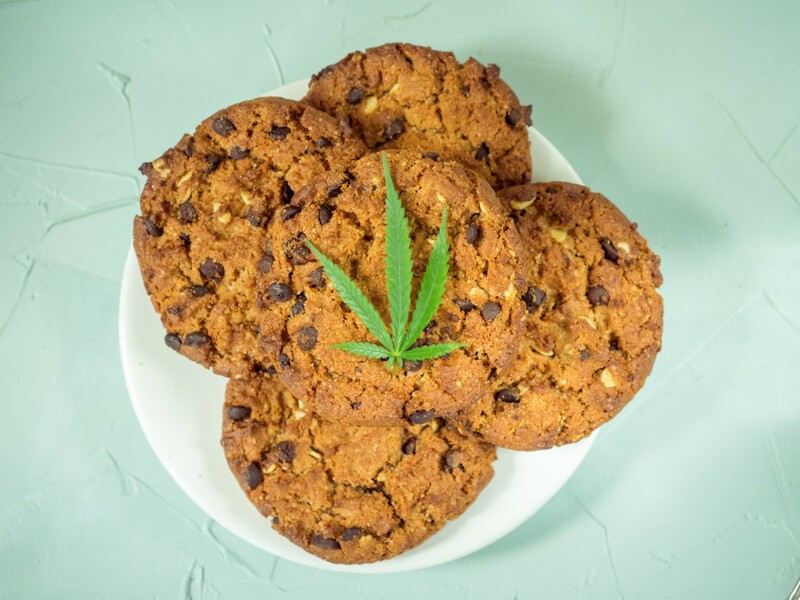 These edible marijuana products range from baked goods such as the very famous brownies, cookies, and even gummy candies and tea. Medical marijuana is now legal in a majority of US states and federally in Canada! A small, but growing number of states and cities have legalized recreational pot as well. Marijuana still is the most commonly used illegal drug in the U.S. Marijuana has some well-proven benefits, including relief for long-term pain. But smoking marijuana can have some bad effects on your health, including making breathing problems worse. The federal ban on marijuana makes it hard to study its effects on humans. For example, very little research exists on edible marijuana. People have turned to the cannabis plant as medicine for hundreds of years. Researchers have found that cannabis can help with ongoing pain, nausea or throwing up from chemotherapy, stiff muscles or muscle spasms from multiple sclerosis. The evidence is stronger for self-reported symptoms by people with MS than for improvements measured by experts. The evidence is however limited that marijuana might help with sleep problems in people with fibromyalgia, MS, long-term pain, and sleep apnea. Also with anxiety and loss of appetite and weight loss in people with AIDS. At MarijuanaBeginners, we aim to offer you the most reliable and trustworthy reviews when it comes to your marijuana needs. We have written various posts on different products used to grow weed such as grow lights, growstones, grow tents and kits. When it comes to bongs, pipes, vaporizers, and other tools, we’ve got them for you too! We are sure that you will get a very thorough and detailed review of every product we feature. Rest assured we only offer you some reliable and honest review. 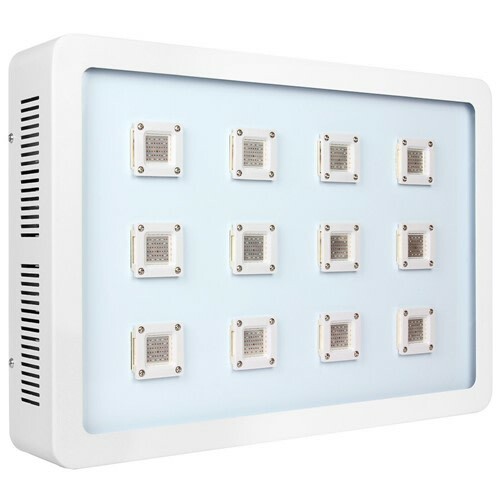 Our reviews will include each product’s advantages, their disadvantages, helpful features, and other factors that should be taken into consideration. When it comes to quality, we are very particular that we only get to offer you those marijuana use and growing products with great quality at a good price too. Truly, every product we recommend here at MarijuanaBeginners have gone through our testing, observation, and analysis. We only vouch for marijuana tools, items, and materials that are top of the line and best quality. When it comes to growing marijuana, we can totally offer you tons or tips and guides. Even tutorials on how to use growing items and tools such as growstones, grow tents, and how to create a better hydroponic system for indoor marijuana growing. 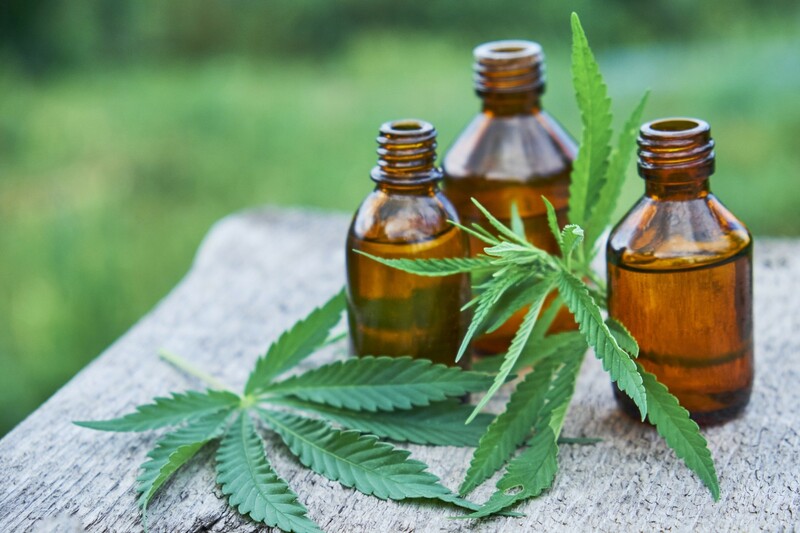 If you are someone who is more interested in using or consuming marijuana, we also have numerous articles that you would surely take interest in reading. From a variety of vaporizers, pipes, and bongs, MarijuanaBeginners got you covered! Not only that we offer you great tool options, but also guides on how to take care of them, keep them clean and functional, and most importantly, how to choose and buy the best one for you. We are dedicated to help and guide you in terms of using and growing your weed. MarijuanaBeginners is composed of experts and experienced Marijuana growers. We aim to share our knowledge and experience most especially when it comes growing healthy Cannabis plants. Of course, a part of our objective is also to provide knowledge on the right way of consuming weed and to avoid the abuse of marijuana. Marijuana has been known to have medicinal effects and is widely being used recreationally that is why we aim to help you to grow and experience Marijuana in the best way possible.